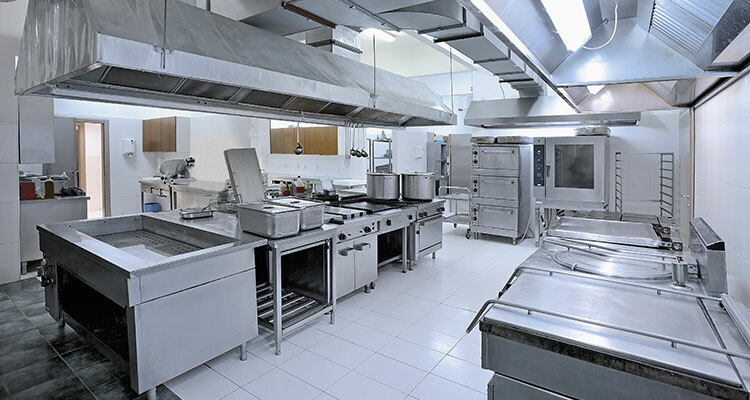 We’re a leading supplier of Food Service Equipment, Disposables, Utensils and Food. We can supply any and all of your busy kitchen needs. Weather its large equipment or toothpicks; we are the prime source for just about anything you need. We have held many State Wide contracts and we have a reputation of low pricing and being able to deliver on time. If you need a Small Business or Disabled Veteran Business quote, please look no further. Give one of our knowledgeable staff members a call and we will be able to get you a quote right away. We are members or the ACFSA (American Correctional Food Service Association). We also have a GSA partnering agreement with the largest Kitchen equipment supplier/installer in the country.